Aloha! Join us for a second conversation with Richard Lowe! 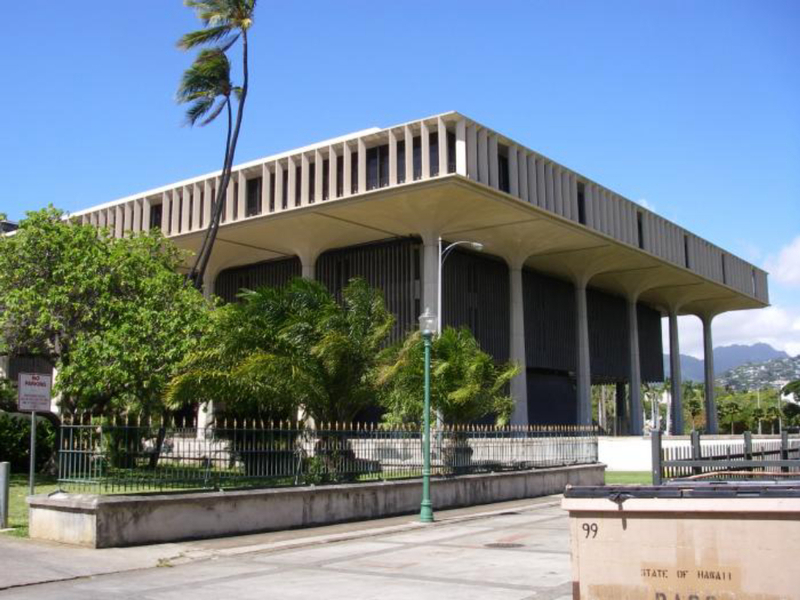 Richard Lowe, an urban and land-use planner, as well as realtor, came to Hawaii in the 1960s to work on the Civic Center Plan with John Carl Warnecke. He discussed this plan at our May Talk Story and has generously agreed to return to talk about the plan developed by Warnecke's firm in the 1960s for the development of the lands in Kewalo owned by the Victoria Ward Estate, and will relate this plan to the work now being undertaken by Howard Hughes. Complimentary light refreshments and pupus will be provided. We look forward to seeing you there!